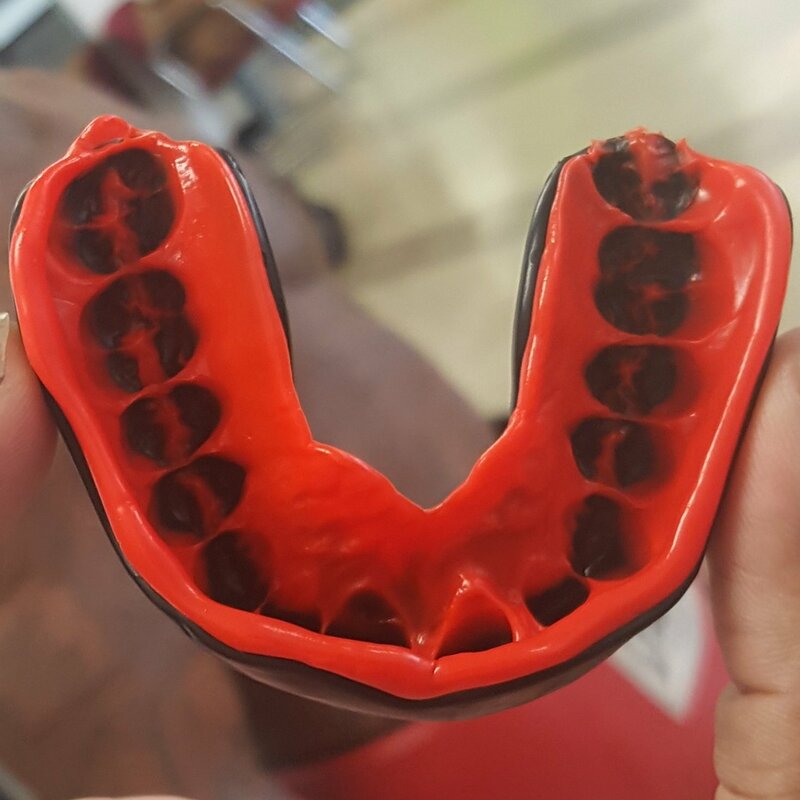 How to Mold a Sports Mouthguard? 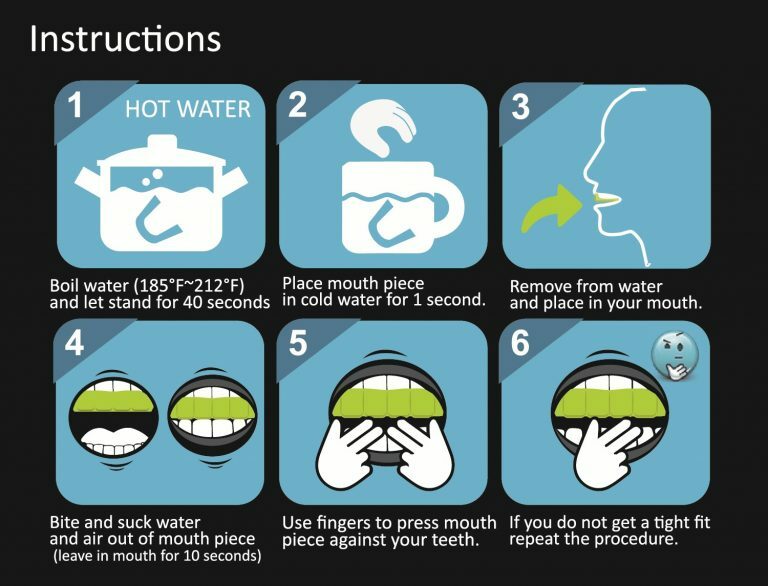 How to Mold an Oral Mart Sports Mouth Guard? When it comes to a sports mouth guard, also called gum shield in the UK, there are several types which should be known and they are boil and bite mouthguards, sport combat mouthguards and custom mouthguards. 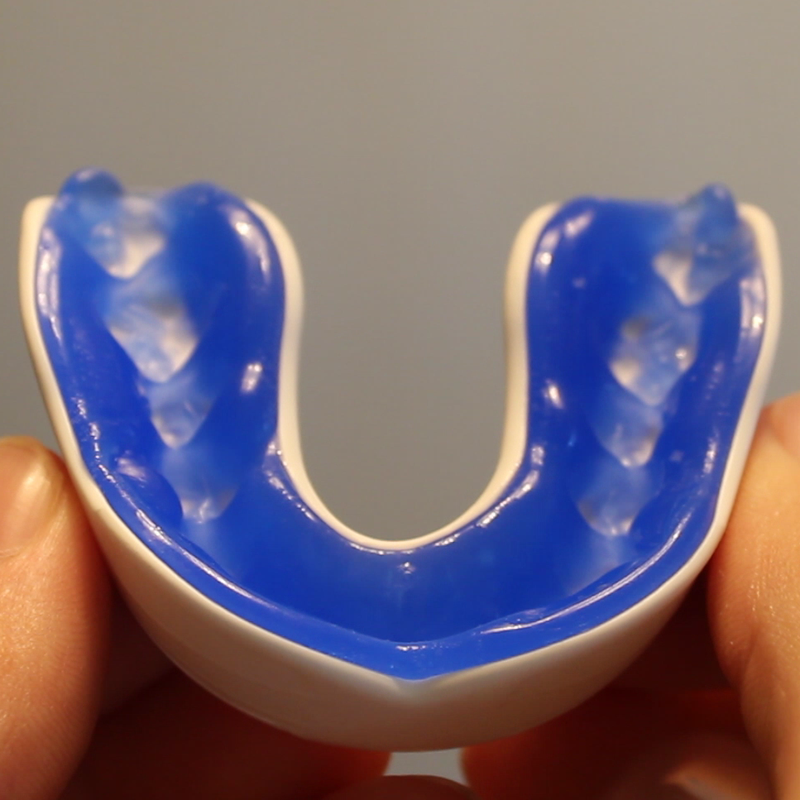 All of the types of mouthguards actually have the similar ways in molding, remolding, and cleaning them. Here is the explanation in detail. If you don't get a great fit, repeat step 1 through 5 again.